As garage door specialists, we noticed something: garage doors are a lot like the doors in your house. They can work well for years, but then one day, they start squeaking a little or sticking. That is when you realize you have to do something. Sometimes, since a garage door isn’t as obnoxious as, say a dishwasher, which may leak when it isn’t working correctly, the homeowner will just put up with a little extra noise or sticking. This is never a good idea. 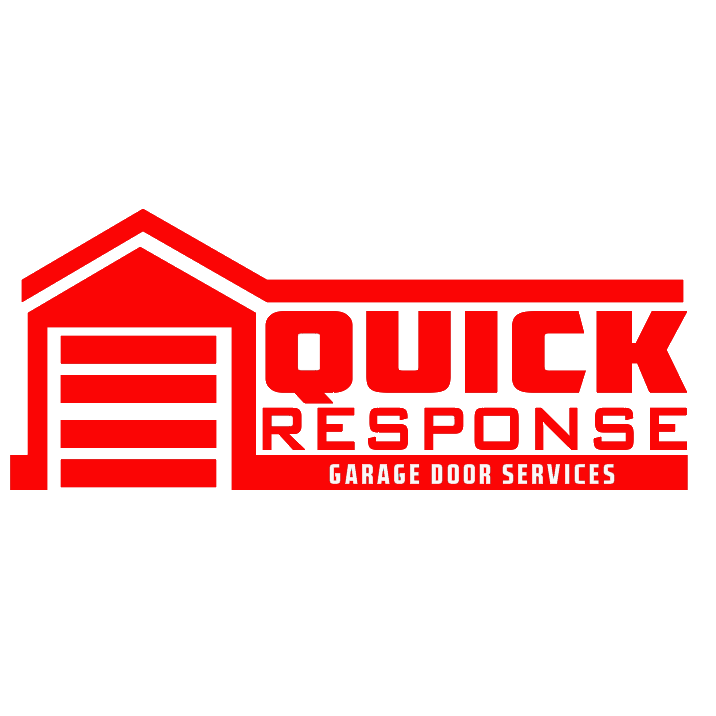 What causes misalignment of a garage door? Garages are built to last thirty, forty, fifty years or more. But, in the process of aging, the building housing the garage may settle. This means that the frame (joists, headers, trusses) may shift just a bit. That small amount of change may be enough to cause a misalignment in the garage door since the garage door and hardware is connected to the building. High winds or other poor weather conditions can beat mercilessly against a garage door. This can hasten the settling of the structure or even affect the door directly. Since the garage door is often inextricably linked to use of the car, it’s possible for someone to hit the garage door lightly. While it still works, it may not be up to its old self. That someone who ran into it may not be willing to admit it, or may not honestly be aware that they did it. The other thing is that people store quite a lot of household memorabilia in their garages. If a pile of boxes or other family heirlooms fell on the garage door or parts, that could be enough to throw it out of whack. Since a garage door has many mechanical parts, it’s possible that there could be an issue with a spring, a track, or a jumped cable. The problem with any of these is that attempting to fix one could compromise another. For example, if you’re trying to put a cable back on the drum, sometimes one of the tracks will get bent in the process. It can get jammed so it won’t move at all, and this can happen in any position. When it’s down, it can be a problem if your car is stuck inside, and if it’s up, it can leave the garage contents open to theft. Some people don’t have a key to their front door or a lock for the door adjoining the garage to the house, and any of these can cause an issue. If it gets bad enough, the garage can even fall, leaving anyone under it subject to the potential for great bodily harm. Tracks can degrade and get bent or fill with debris, any of which will result in poor operation. Screws and bolts can come loose or get lost, and any of these can also result in a misalignment and necessary repair. If the repair is something the homeowner is familiar with and can fix themselves, that’s great. But, if they don’t have the tools or knowledge to repair it, we’re certainly happy to come to repair it for them. This is true of both residential and commercial customers.